Every year since 2012, a group of artists and performers have gathered to raise awareness surrounding extreme poverty, as an effort to end the heartbreaking epidemic. This gathering—called the Global Citizen Festival—is organized by Global Poverty Project and is creatively led by Coldplay lead singer Chris Martin. 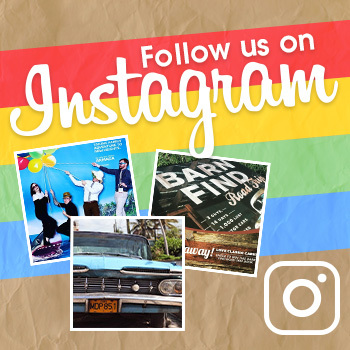 The inaugural festival included performances from the Foo Fighters, John Legend, The Black Keys, and Band of Horses. Since then, more and more artists have volunteered to perform, in hopes of further raising awareness. 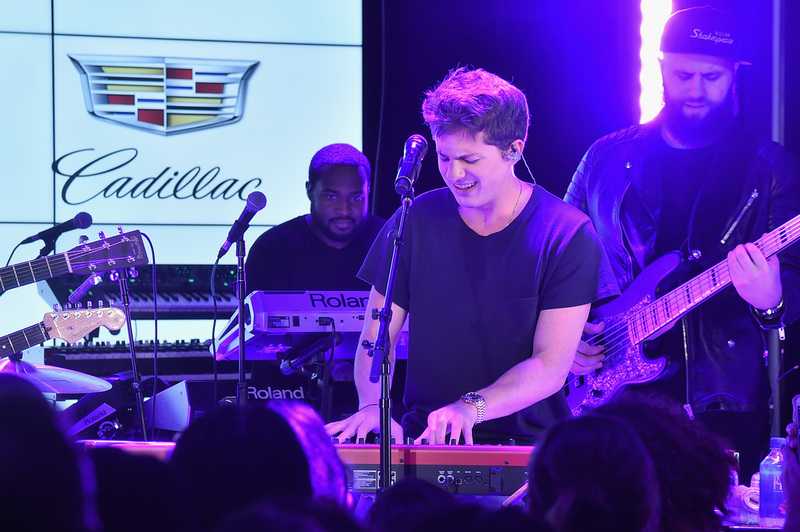 This year, multi-GRAMMY® Award-nominated singer Demi Lovato is set to perform at Cadillac House in NYC on September 21st as a part of the “Accelerator Series.” Others who have already performed this year include singers Charlie Puth and Andra Day. 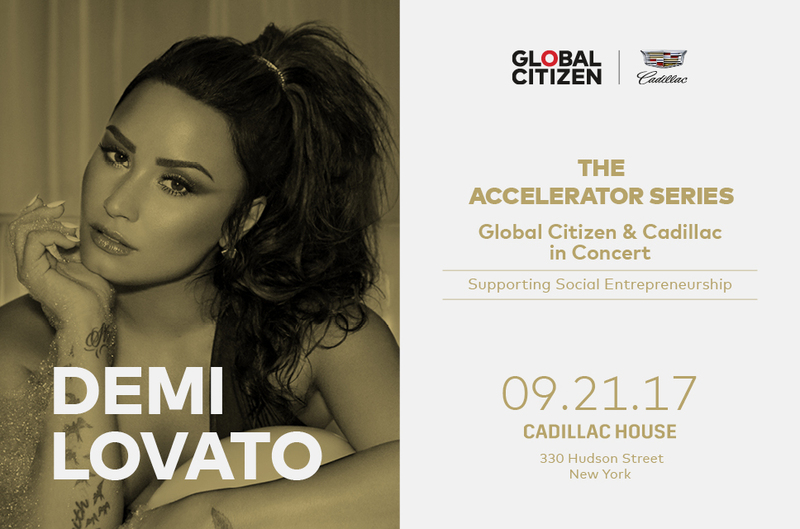 Lovato will close out the series of intimate performances, held to honor social entrepreneurs who are working to create solutions to global problems. During her performance, the cofounder of Medic Mobile, John Nesbit, will receive the third and final Global Citizen Accelerator Award of the year, presented by Cadillac. On Saturday, fans can experience the Global Citizen Festival on the Central Park Great Lawn in NYC, with doors opening at 2pm. The lineup for this momentous occasion includes performances from Stevie Wonder, Green Day, The Killers, The Lumineers, The Chainsmokers, Pharrell Williams, Big Sean, Alessia Cara, and an encore performance from Andra Day. 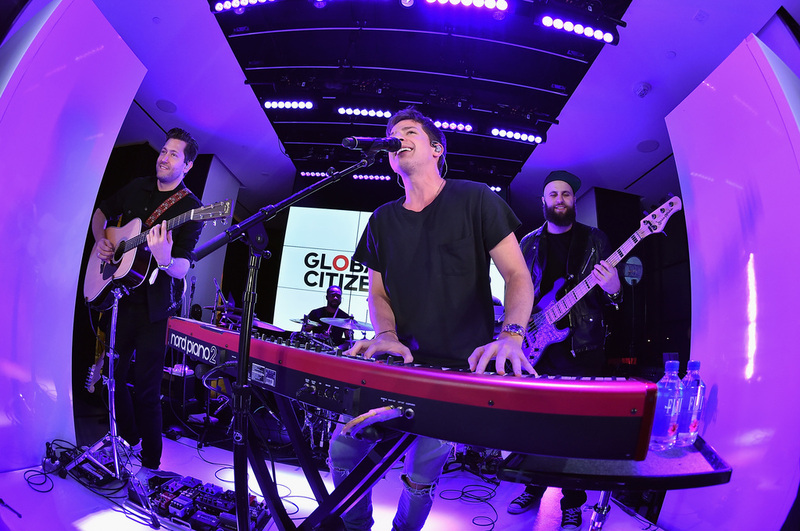 Fans of these artists can earn free tickets by signing petitions, calling representatives, watching videos, or donating to the cause via the Global Citizen mobile app and online platform. The 2017 Global Citizen Festival will air live on MSNBC and on Twitter on Saturday, September 23rd.